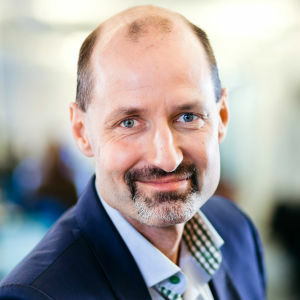 Yle is to carry out changes in its operations. The changes focus on building stronger journalistic independence and quality. Management structures and the division of responsibilities will also be clarified. The changes are closely tied to the continuous development of the company. “Yle has long been under the microscope. Its operations have been assessed thoroughly and publically. The process has helped us move forward and challenged us, and now enables us to choose the most important targets for development. 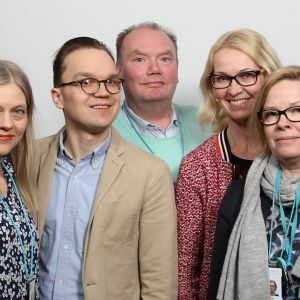 Recent months have also taxed the strength of our people, and we want to restore normal working conditions so that everyone can focus on their work”, says Yle’s CEO, Lauri Kivinen. “The recent public discourse on Yle’s operations has served to highlight the importance of Yle’s journalistic independence. Yle has great influence over its own journalistic culture, which is of immense importance. 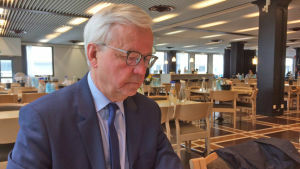 By strengthening and deepening the journalistic approach of its editorial offices, Yle can change the public conception of its independence and credibility”, says Thomas Wilhelmsson, chairman of Yle’s Board of Directors. New methods for assessing independence will be created. The most important of these will be regular external audits and the independence policies currently being prepared by responsible editors. 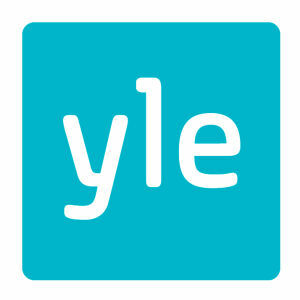 Yle will establish the new position of public liaison officer. 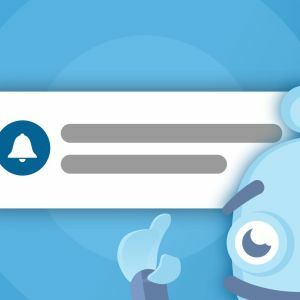 The work of the liaison officer will include developing more frequent discourse with the public and improving the processing of customer feedback. 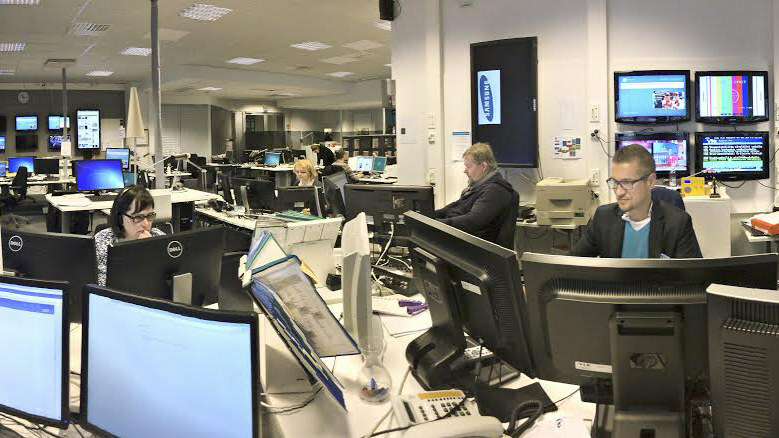 The journalistic policy work already launched in the news and current affairs teams will be extended to all of Yle’s operations. Yle will build stronger resources for investigative journalism. A Journalistic Academy to develop internal competencies will also be established. Development of management practices and well-being at work will be top priorities for Yle in the future. Management principles will be defined in cooperation with the personnel. An openness policy will also be created, and interaction between the management and the personnel will increase. Yle will monitor the development of the management culture and prepare a well-being at work plan for 2018–2020. 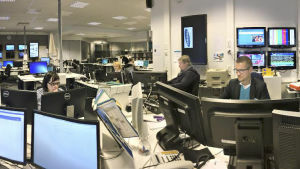 A director and responsible editor are being sought for Yle’s news and current affairs unit. The structure of the unit will be developed further, and the division of responsibilities with regard to the management of the editorial culture will be clarified. 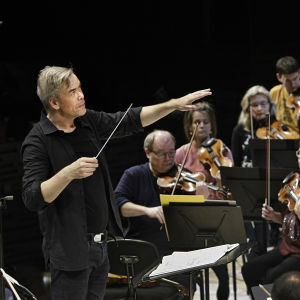 The Board of Directors decided on the actions proposed by CEO Lauri Kivinen on 12 June. The actions are based on the audit completed in May and earlier development projects. Mäenpää wants a change in social and political practices.